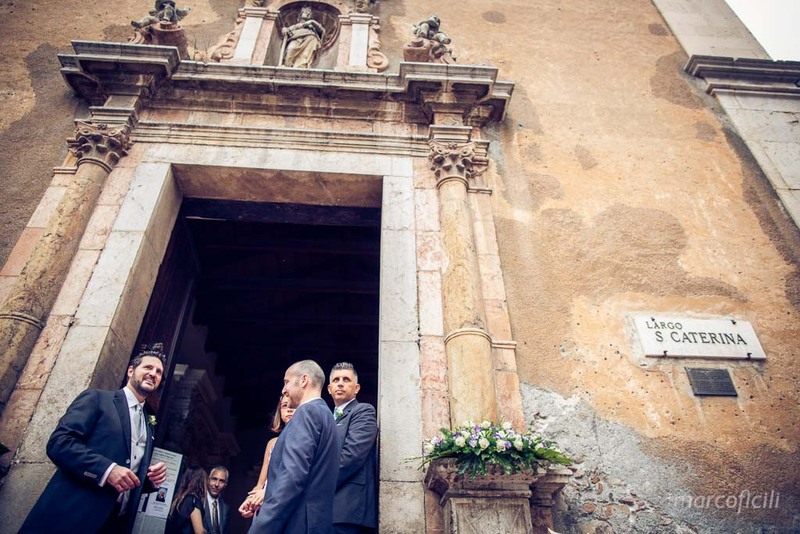 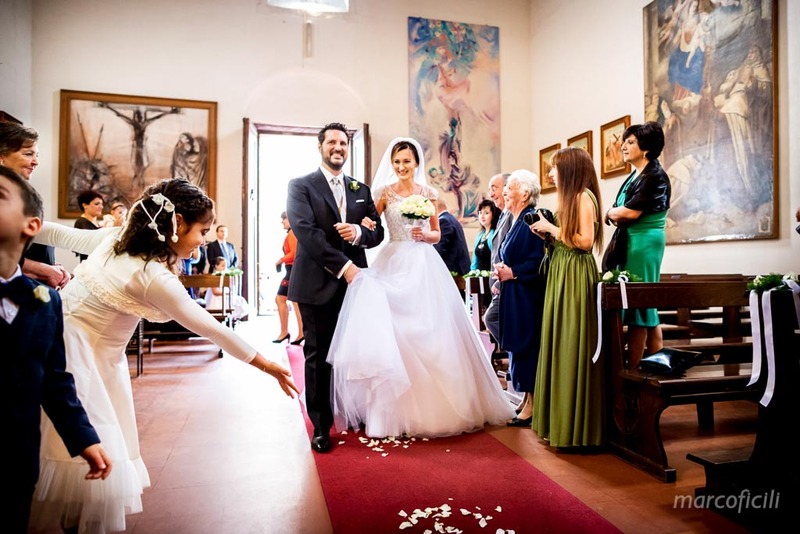 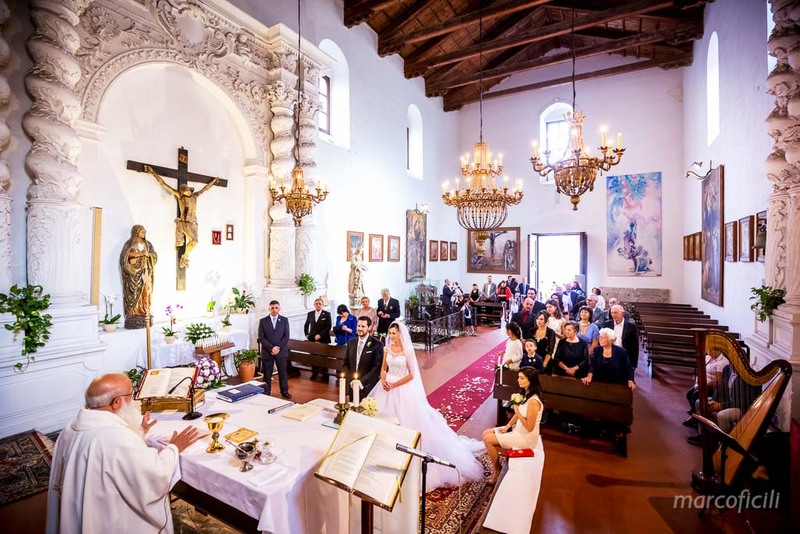 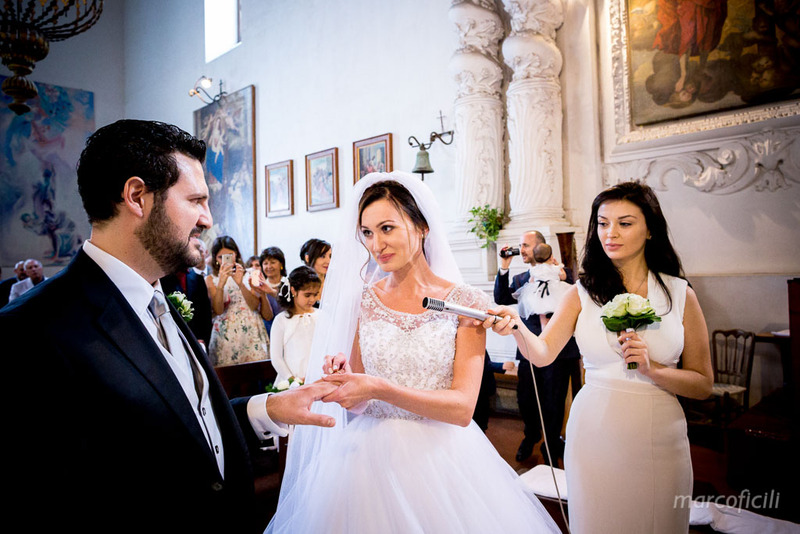 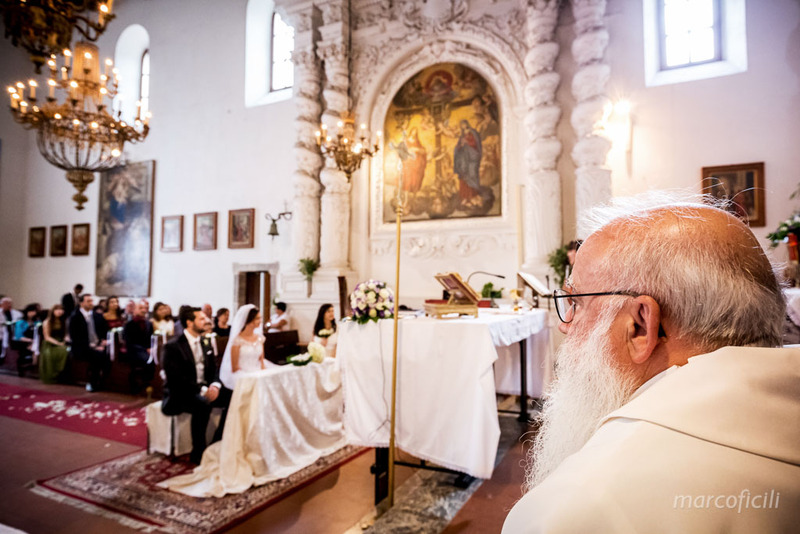 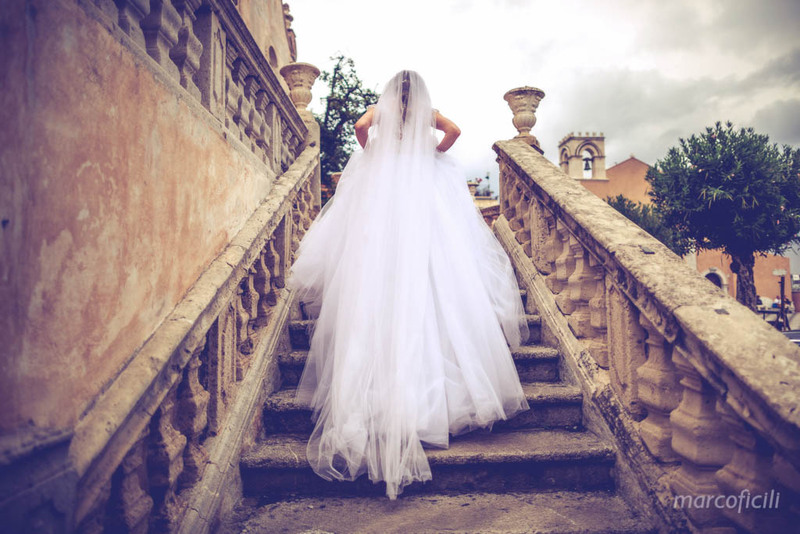 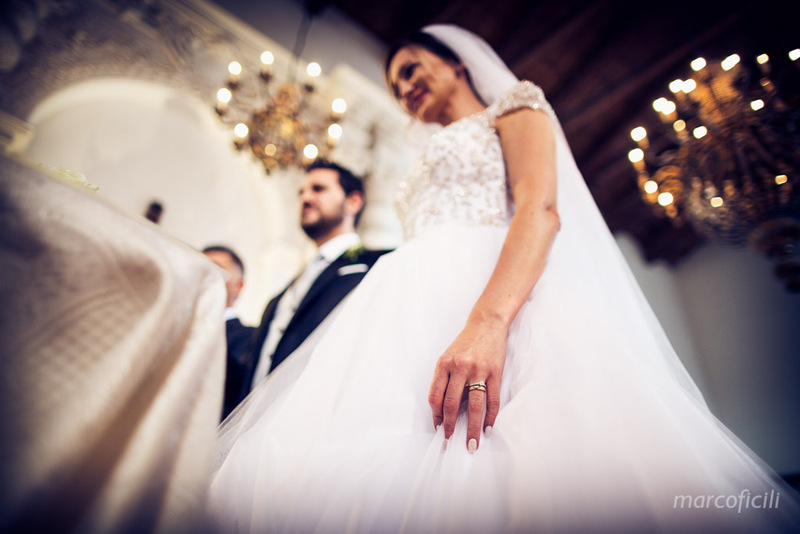 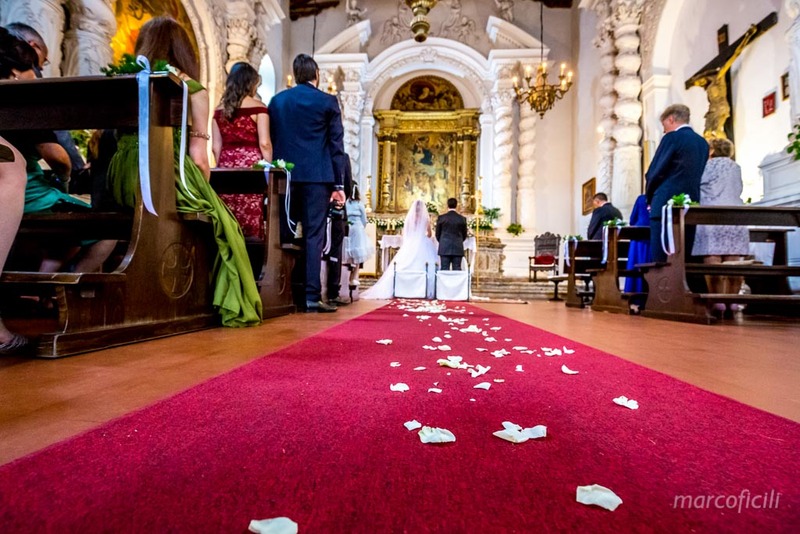 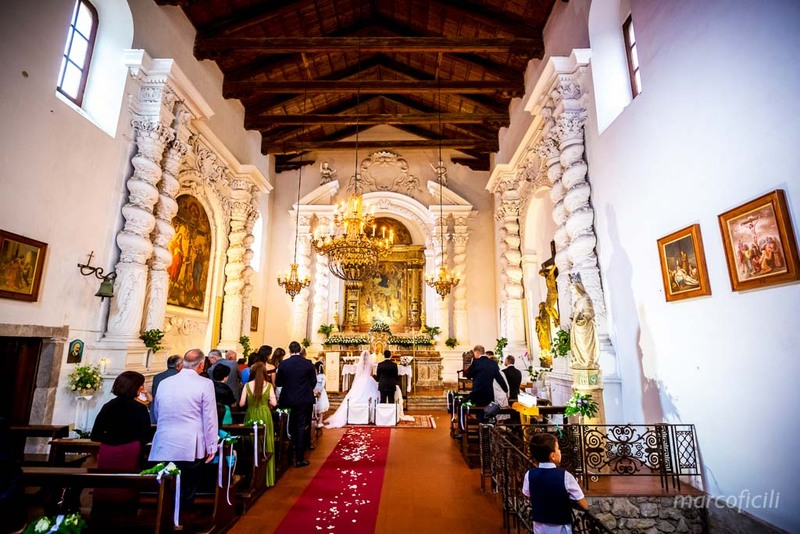 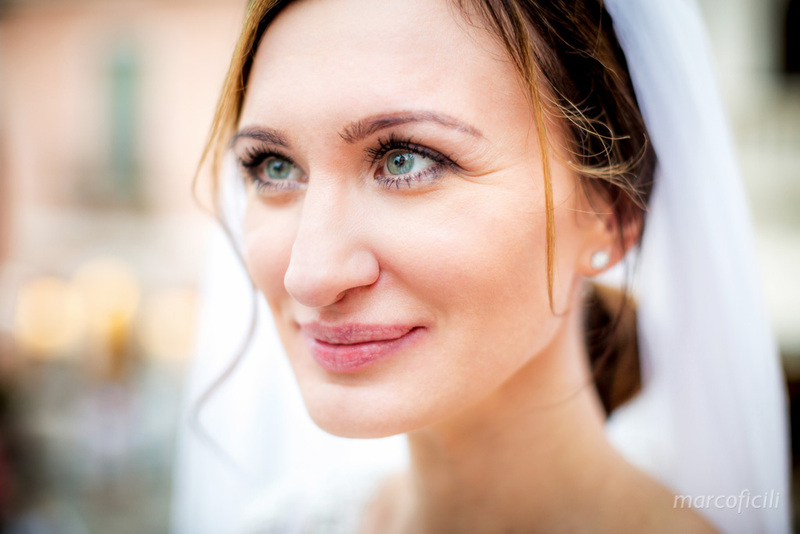 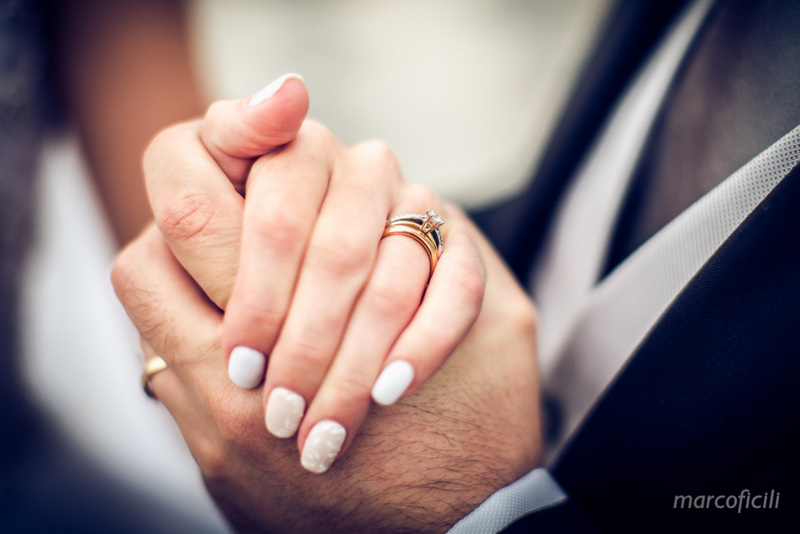 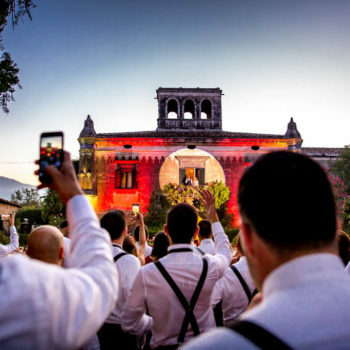 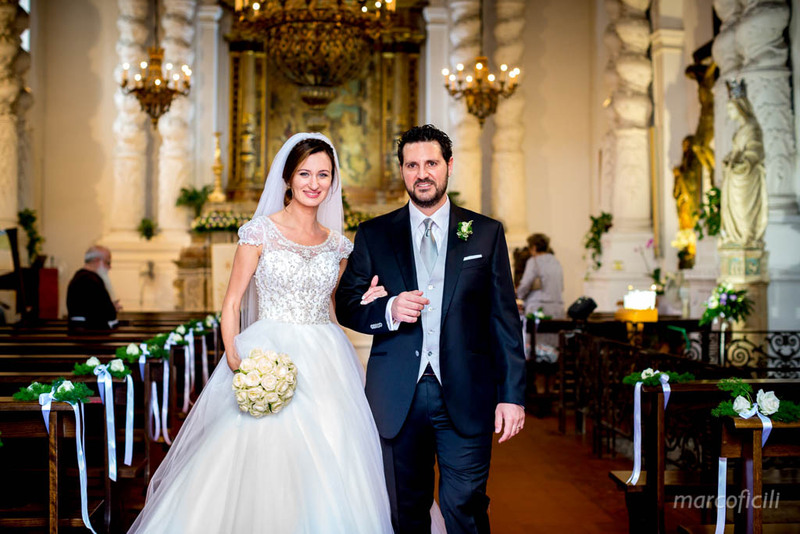 Wedding Santa Caterina church Taormina - Anna is russian and Leonardo was born in Sicily, but they are both in love with Taormina, an antique little town with a touch of glamour! 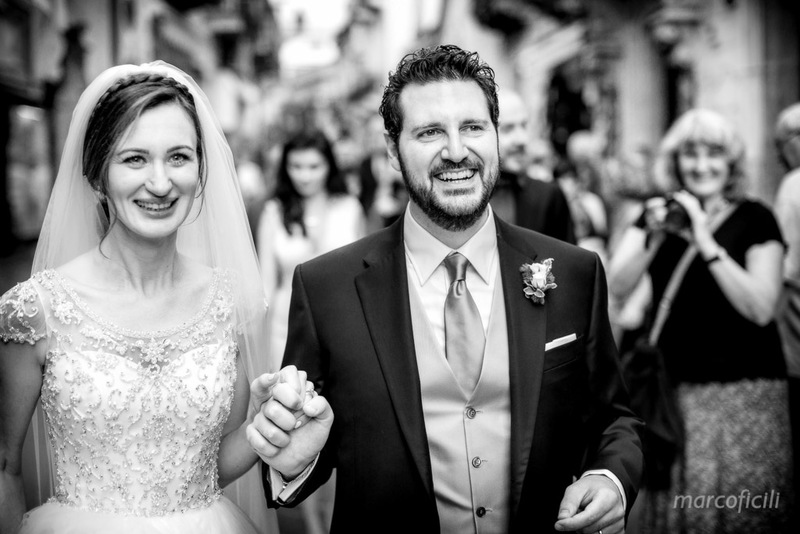 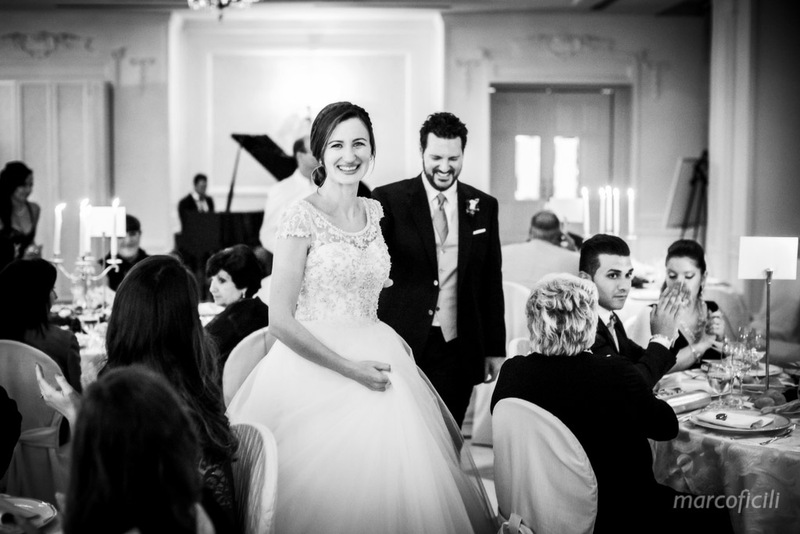 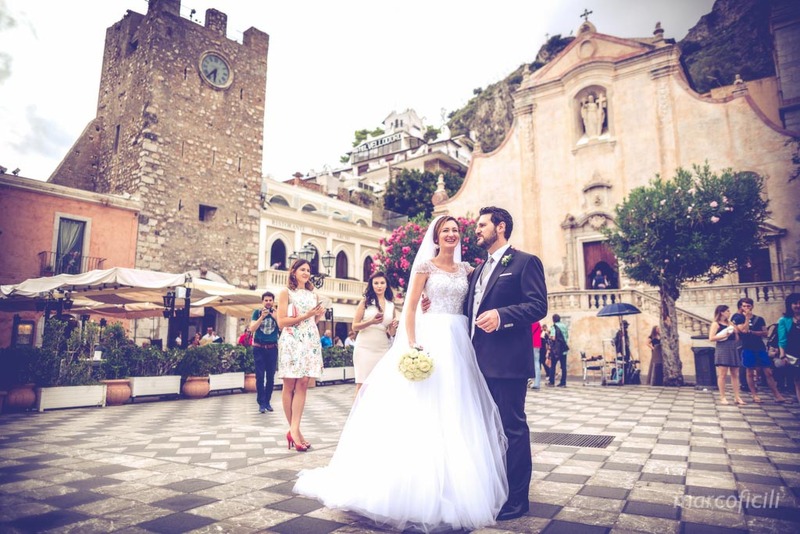 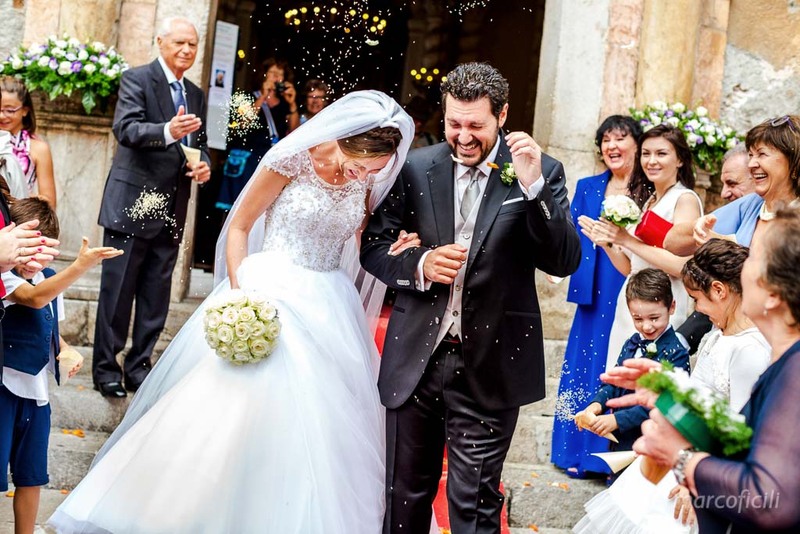 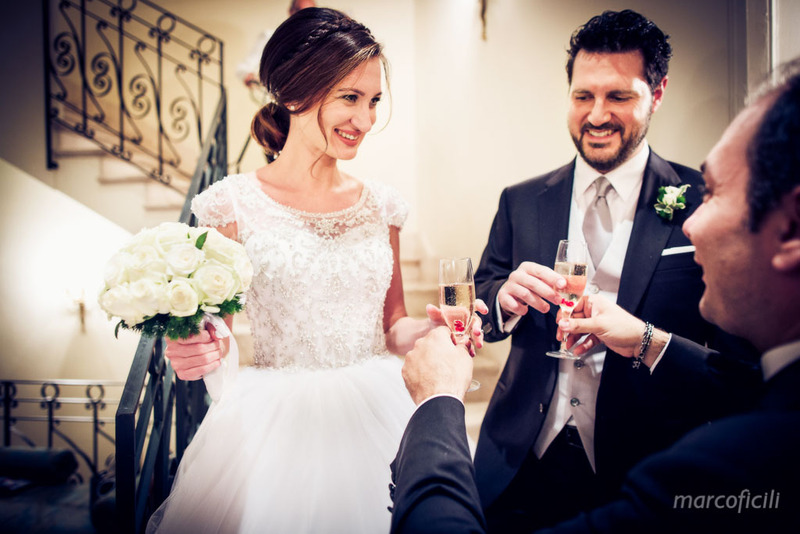 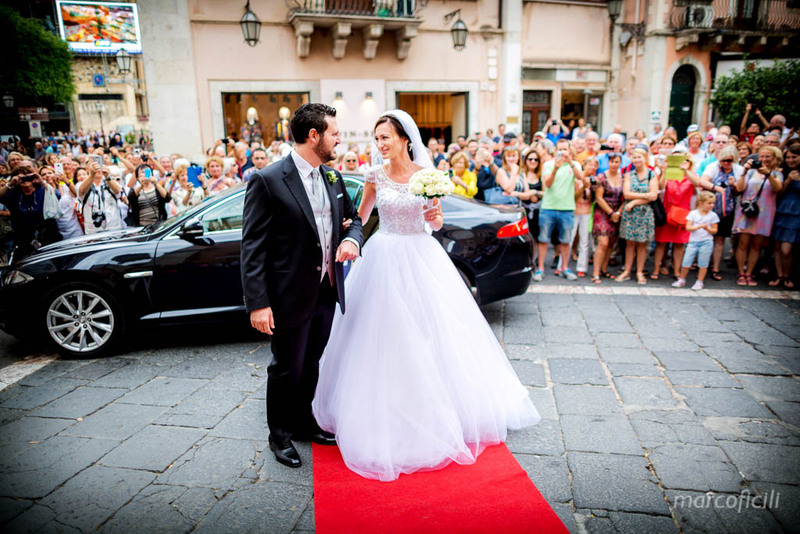 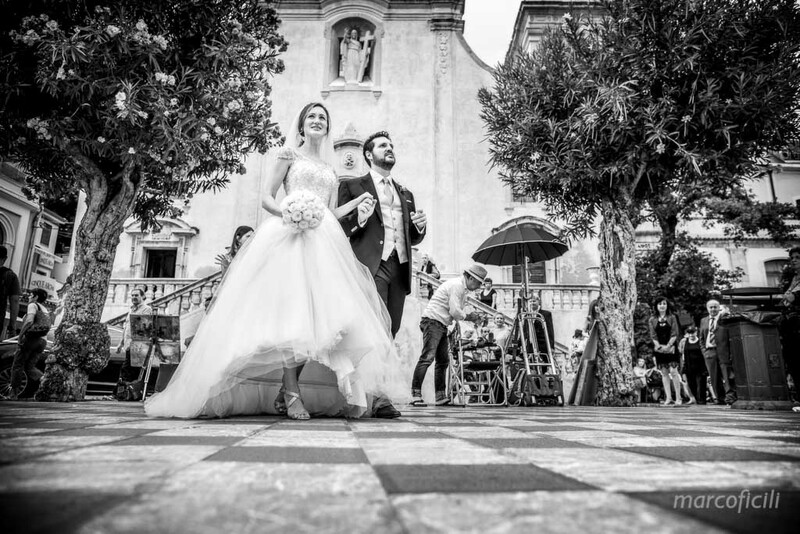 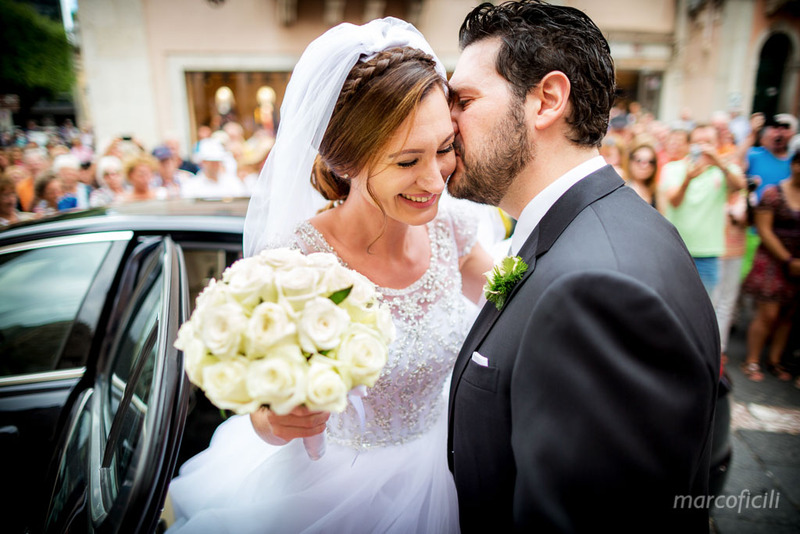 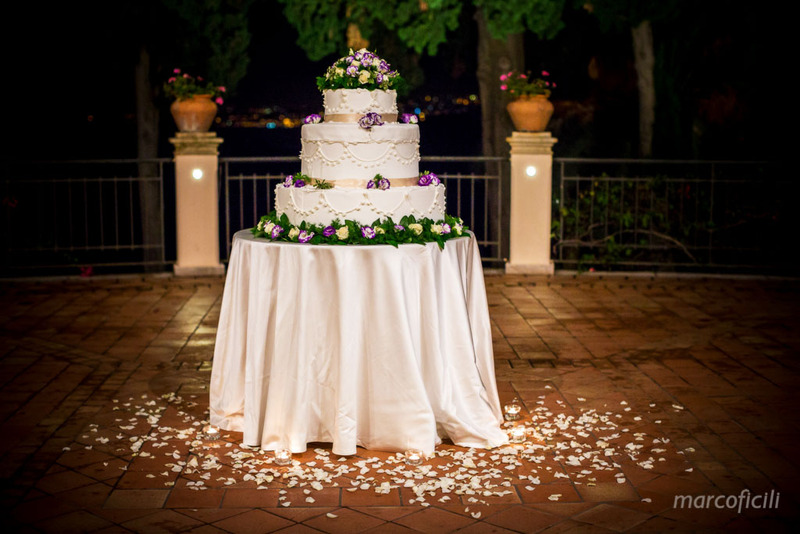 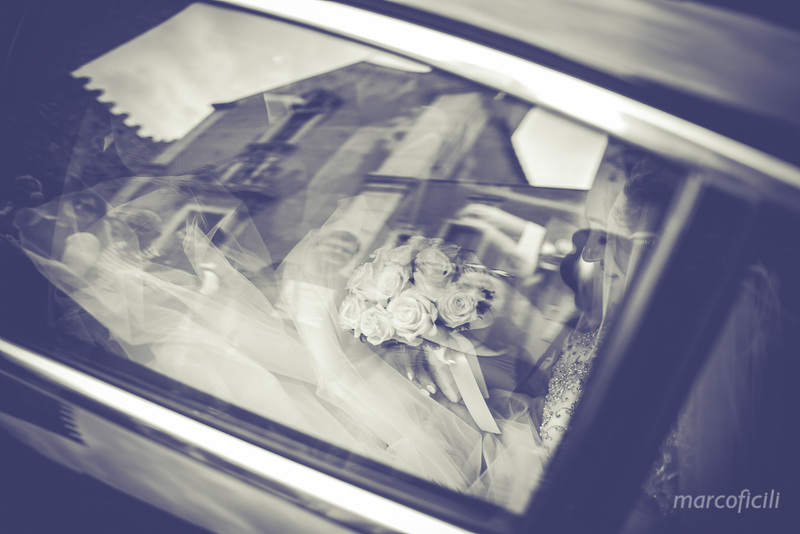 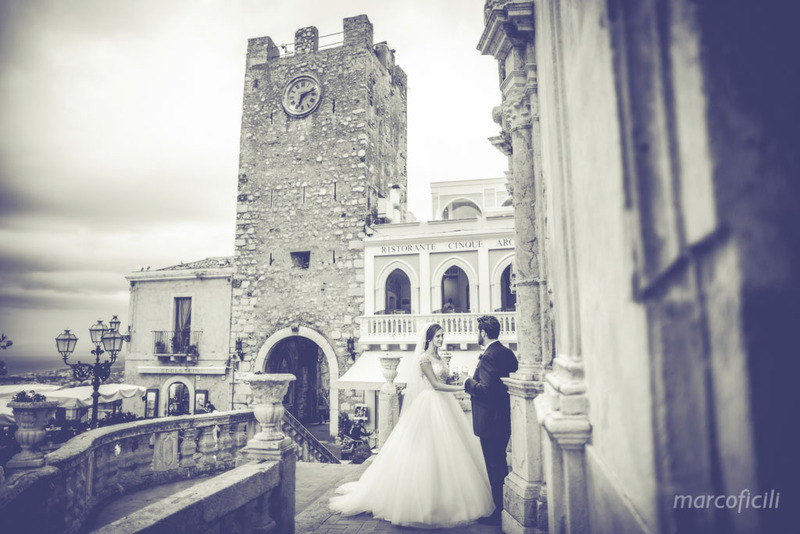 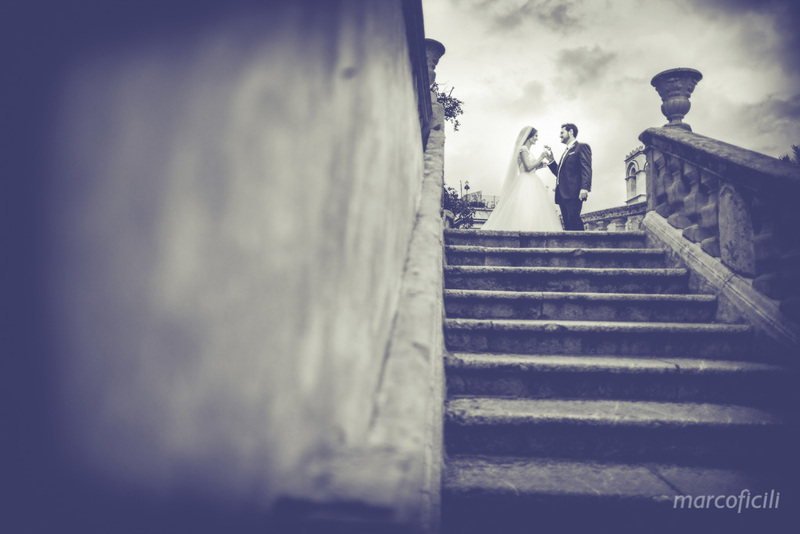 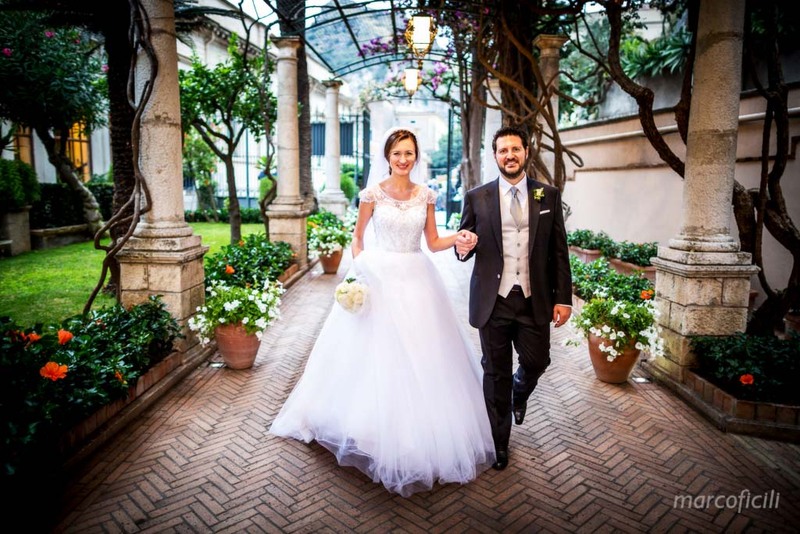 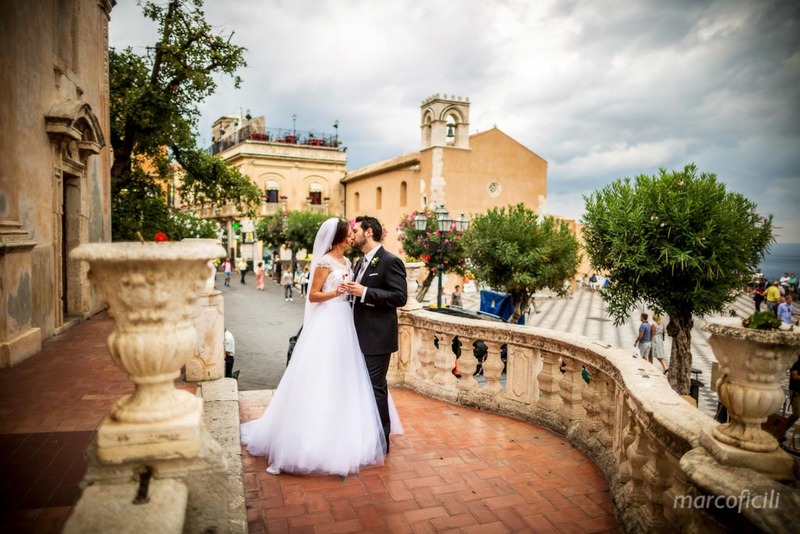 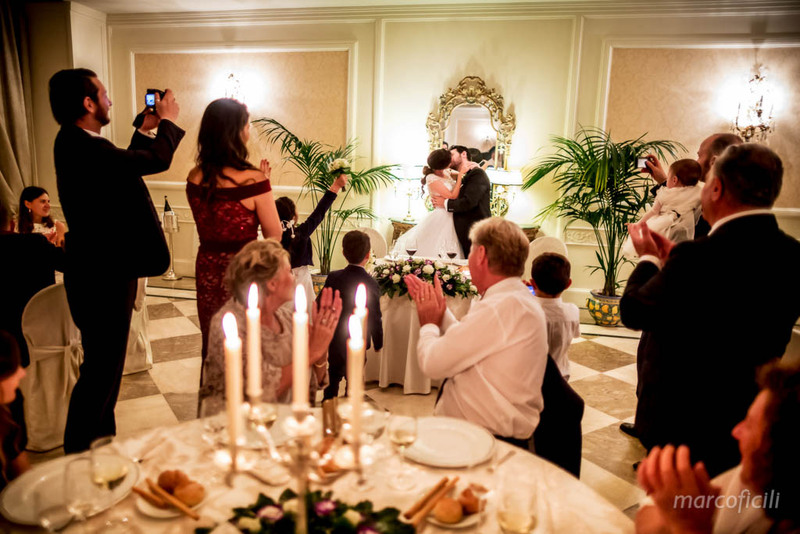 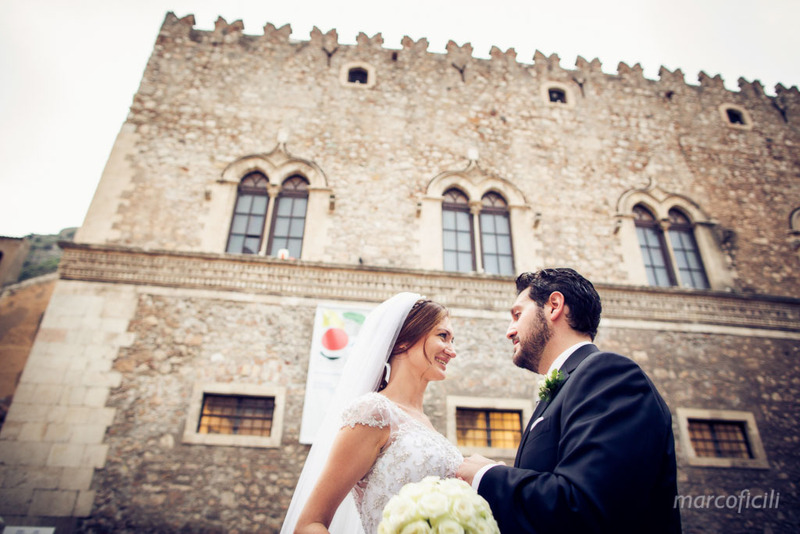 Anna and Leonardo had no doubt about their big day, it had to be in Taormina! 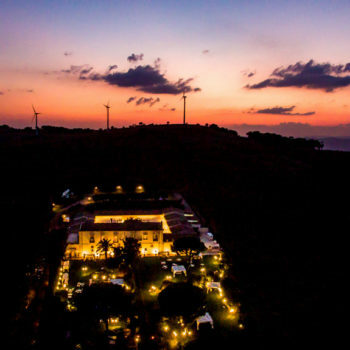 A unique place of magic beauty. 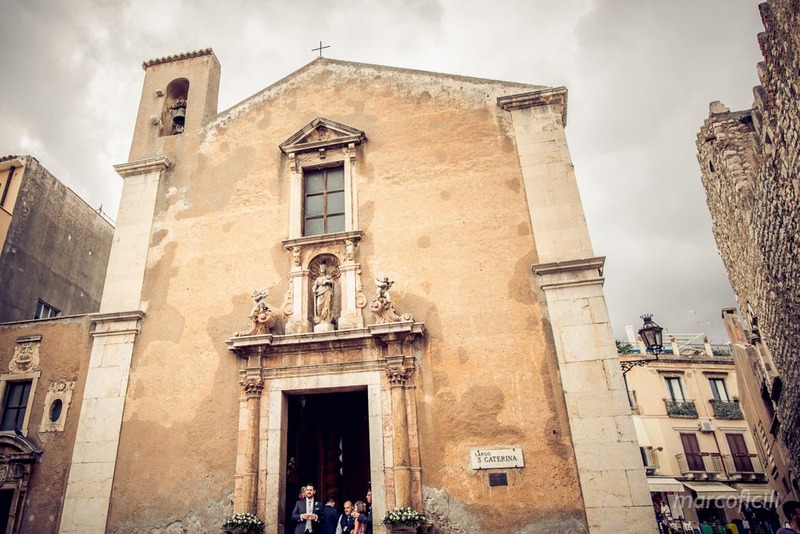 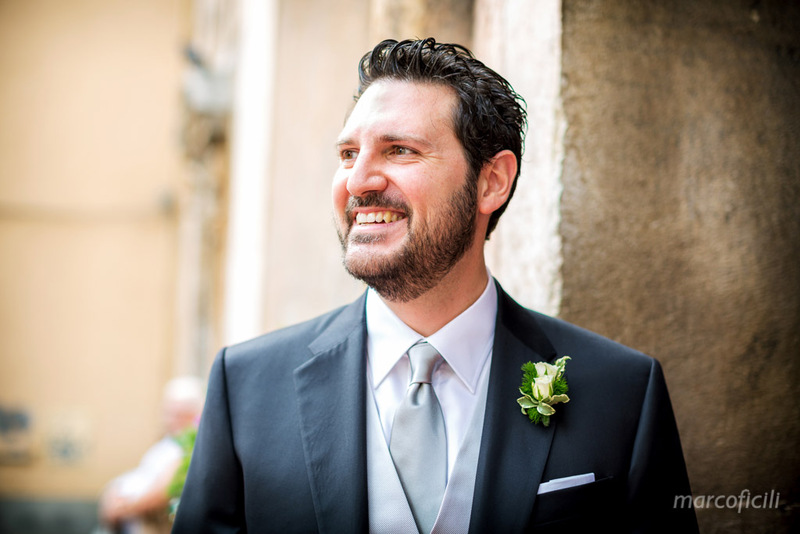 Leonardo waited for his beautiful bride at the antique Church of St. Caterina and they both walked down the aisle to reach the altar, preceded by an elegant pageboy and a cute flower girl. 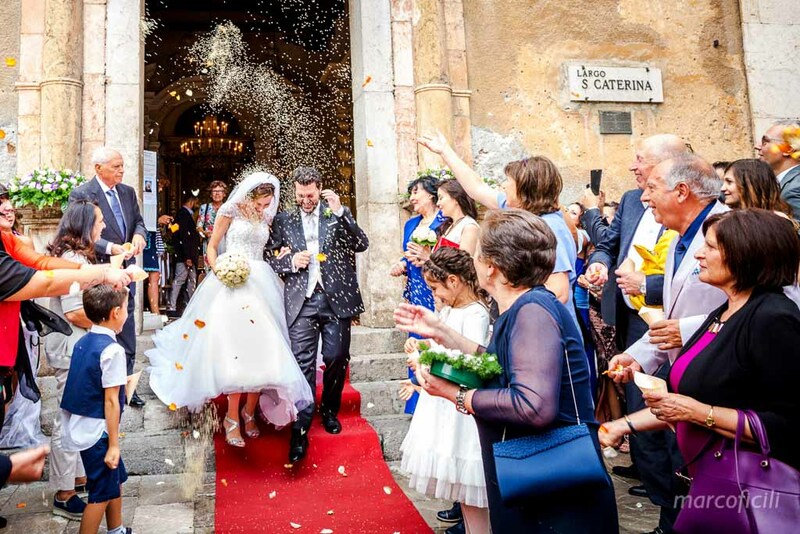 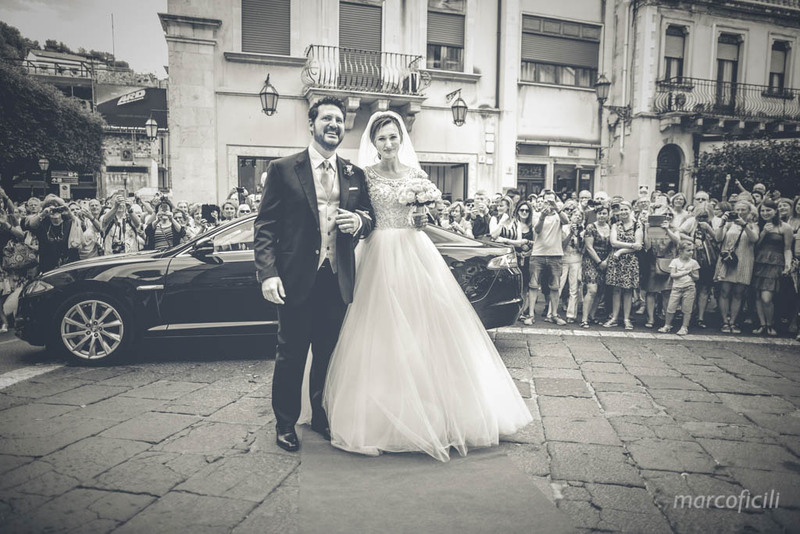 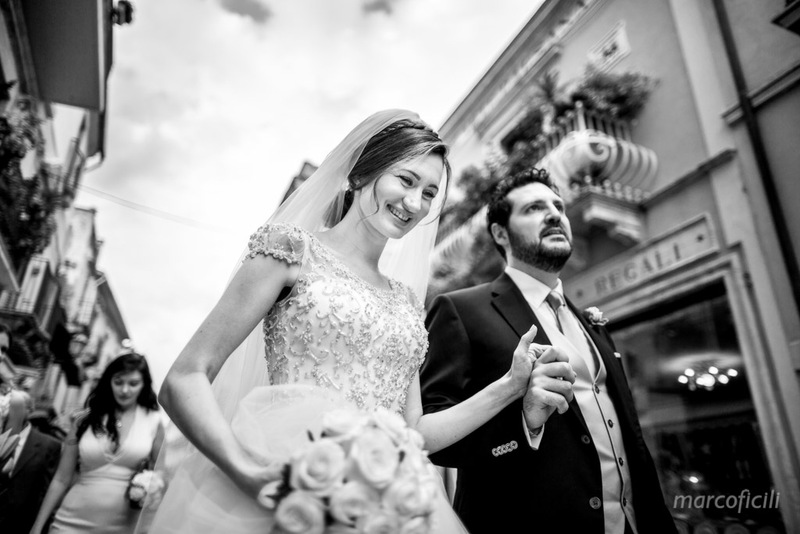 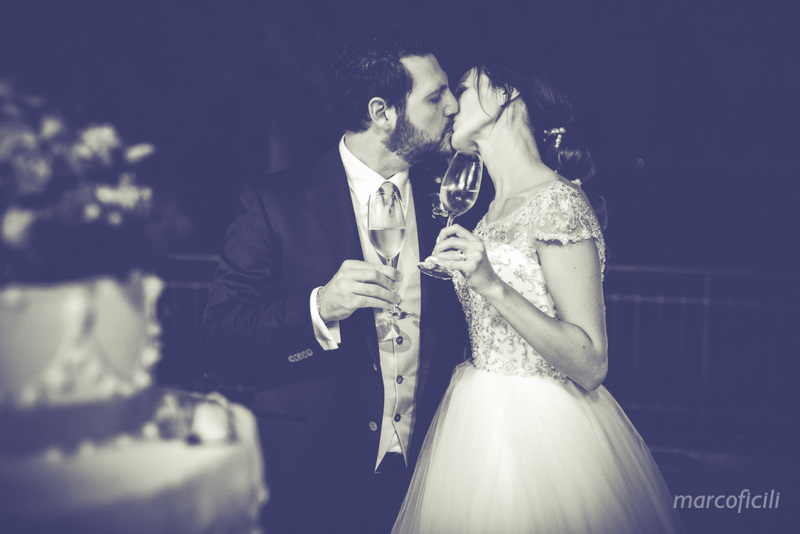 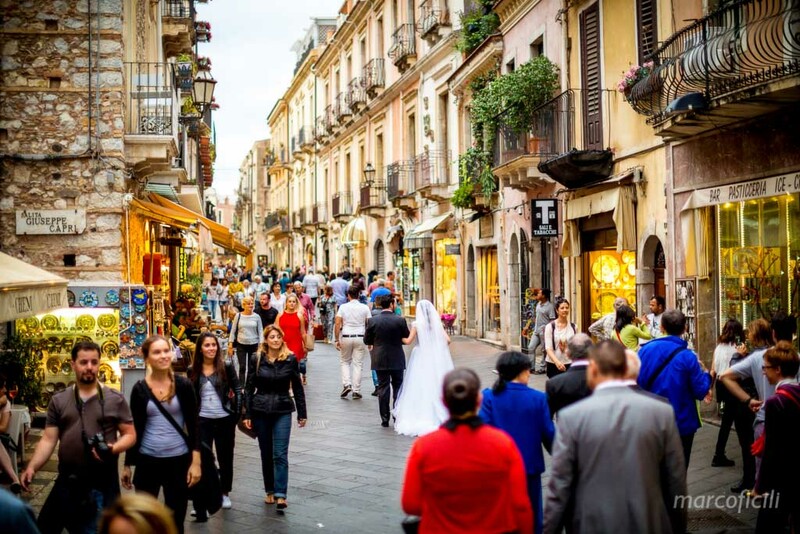 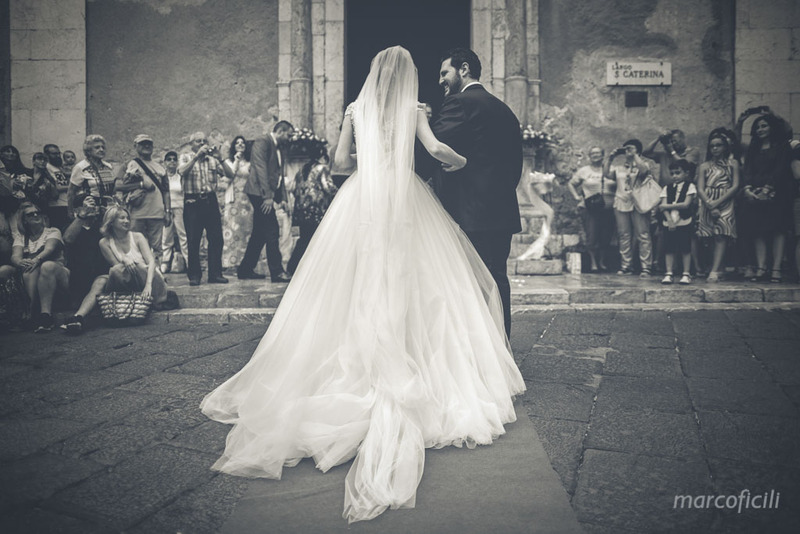 At the end of a lovely ceremony, Anna and Leonardo and their guests walked to the Ganimede Terrace of the Timeo Hotel, through the lively main road of Taormina: Corso Umberto. 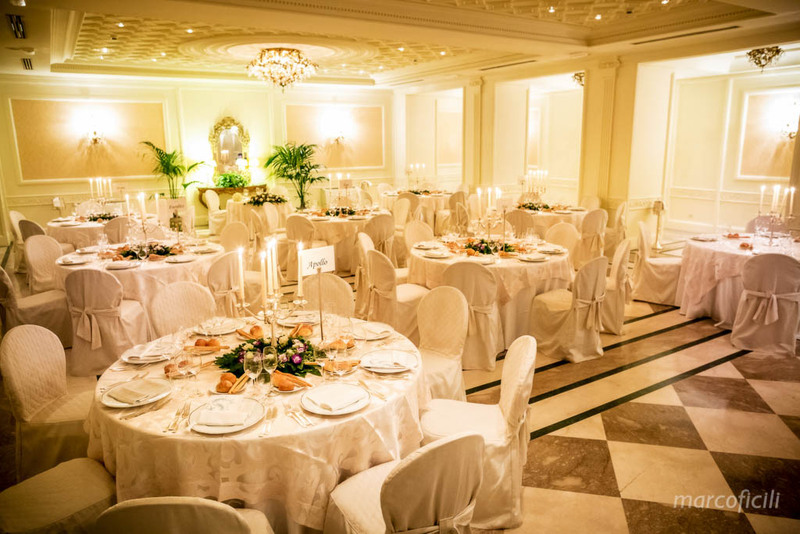 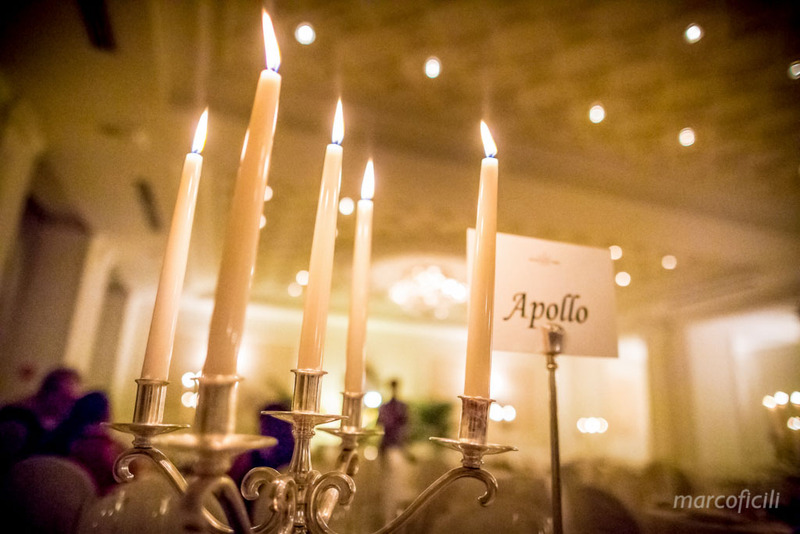 They cheered friends and family under a romantic moon, during a romantic candlelight wedding dinner.